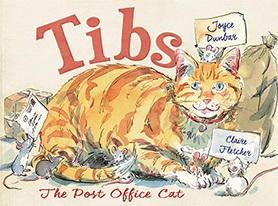 Joyce Dunbar has published more than 80 books. Translated into 20 languages, she is best known for her lively and quirky picture books stories, with their wide emotional range. 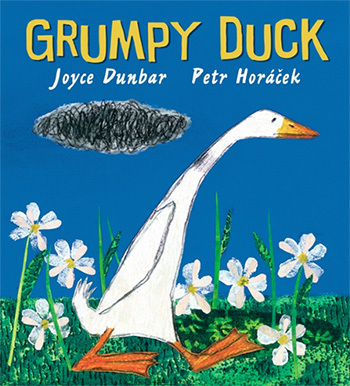 She can be funny, as in I WILL NOT WEAR PINK, ( joyously illustrated by her daughter Polly); vividly poetic, as in PUSS JEKYLL CAT HYDE, reassuring, as in her best selling title TELL ME SOMETHING HAPPY BEFORE I GO TO SLEEP. She has, as Philippa Pearce once said in a review, 'a passionate authenticity of imagination.' She revels in the joy of language, the playfulness of words, and in seeing her work fabulously brought to life by world class illustrators. She is the author of a series of 26 stories called MOUSE & MOLE, which one reviewer described as 'among the greats of English Literature.' 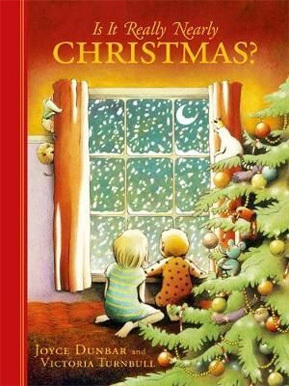 These have been made into T.V animation with Alan Bennett, Richard Briers and Imelda Staunton playing the parts. She considers these her most definitive and characteristic works. The Christmas Special will be aired again in 2016. She has written many stories for radio and TV and contributed to several anthologies.